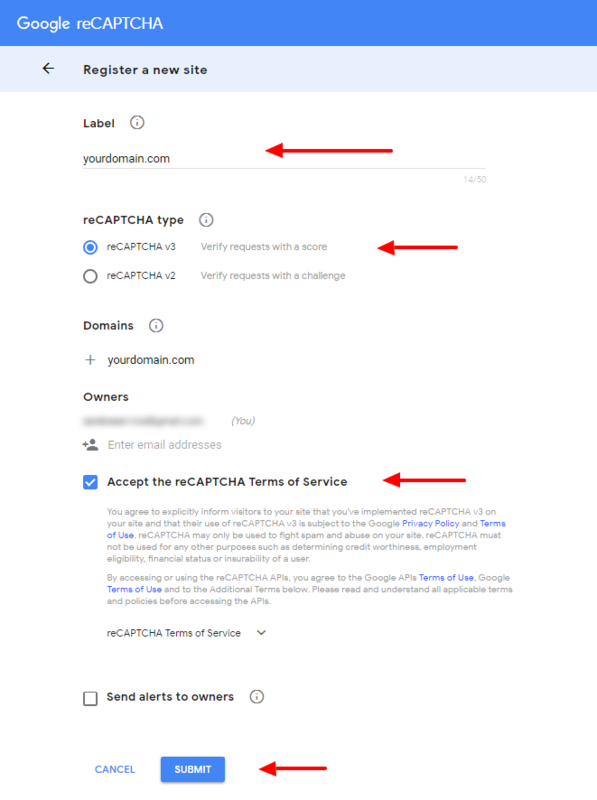 How to create Google “reCAPTCHA” API key? 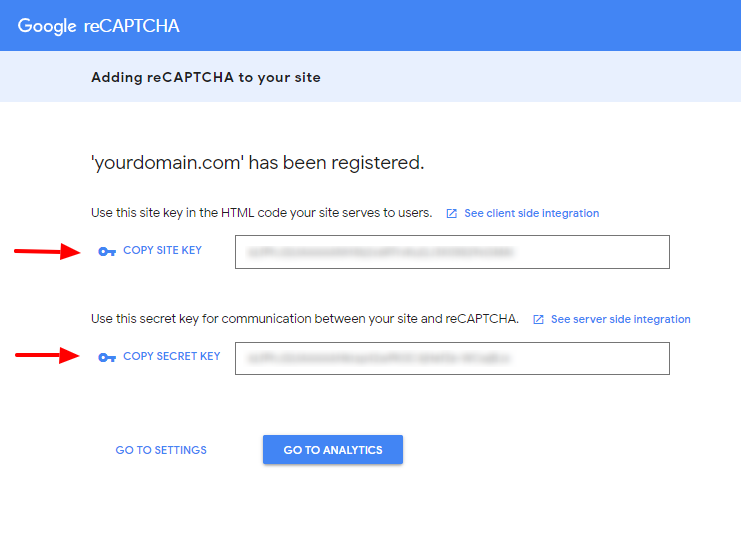 In order to protect your website against spam we use free Google reCAPTCHA service. Click “Admin Console” button in the top right corner of the page. You need to be logged in to access this page. In the top right corner of the Admin Console page click plus button “Create”. 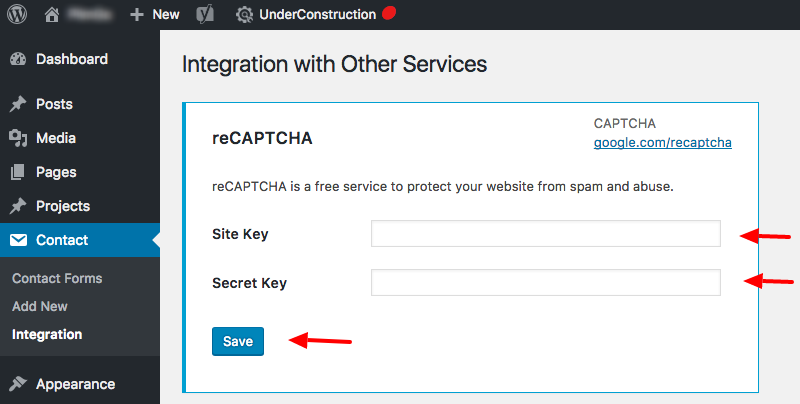 Enter your label, choose ‘reCAPTCHA V3’ option, enter your domain name, accept Terms of Service and press “Submit” button. 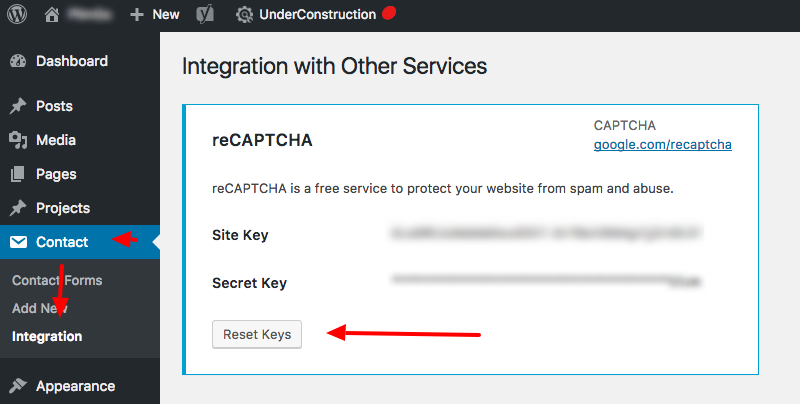 Now you should be able to see your API keys please make a note of it, you will need it in the next step. Please see the screenshots below for step by step instructions.